Few would guess that agriculture and food production is New York State’s number one industry. New York leads the entire eastern United States in the production of a number of food products, and is among the top five states in many food production categories. 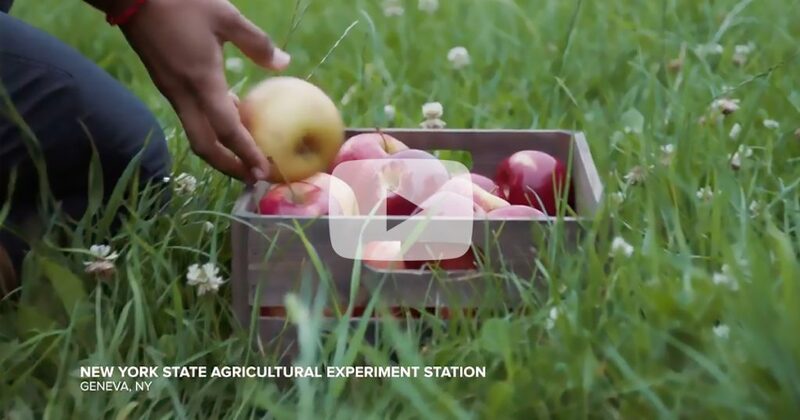 Much of New York’s success in agriculture is because of the world class scientific research located in the Finger Lakes Food and Tech Research triangle, and lead by Cornell University in Ithaca, and Cornell AgriTech NY State Experiment Station in Geneva.